Tim Foskett is an individual and group psychotherapist with over 25 years experience of working with people and groups. 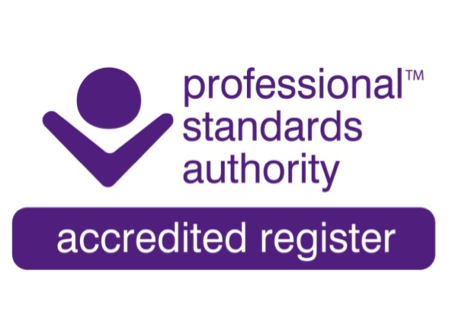 H He is accredited by the UK Association of Humanistic Psychology Practitioners and the UK Council for Psychotherapy· Both the UKAHPP and UKCP registers of psychotherapists are accredited by the Professional Standards Authority. He is a director of North London Group Therapy and Loving Men, and serves on the Board of the International Conscious Movement Teachers Association. 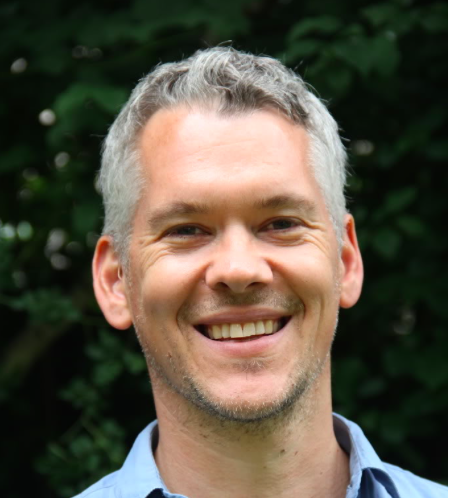 Tim has worked in a variety of settings, as a psychotherapist, group therapist, trainer, researcher, manager and dance teacher. He is committed to creative ways of living and working, embracing diversity, and developing meaningful connections between people and communities.